ADT is one of the oldest home security companies in the business, but that doesn't mean it hasn't kept up with the times. In recent years, ADT has pushed into home automation services and introduced mobile apps that let you see what's up at home from afar. At CES this year, the company announced it is making the ADT network — 20,000 professionals available any time of the day or night to address emergency situations — available on the go via new services, apps and third-party smart home products. First up, there's ADT Canopy (with a companion app available for Android and iOS). Canopy integrates ADT's network with other smart home devices. Service starts at $10 per month for Canopy Mobile Panic service, which adds an ADT-monitored panic button to select mobile devices, or $19.99 per month for intrusion monitoring when paired with a compatible home security system. For security cameras, ADT offers video storage at $9.99 per month for seven days of video history or $29.99/month for 30 days of video history. 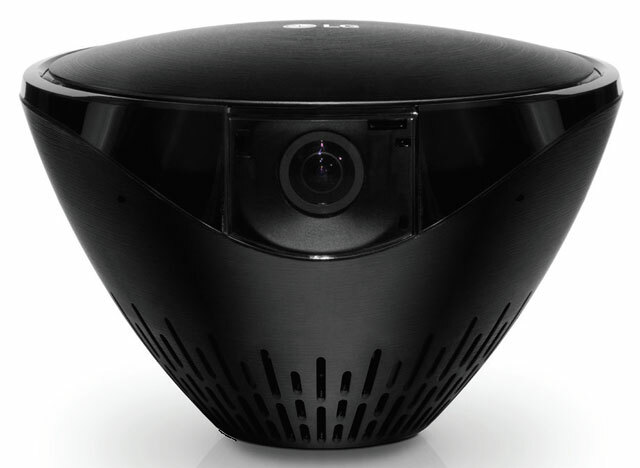 Best of all, unlike traditional home security services, Canopy requires no long-term contract. You can can add Canopy monitoring to several devices: the Samsung Gear S2 ($244.98) and Gear S3 ($349.99) smartwatches, the new all-in-one home security and automation system LG Smart Security Hub ($199.99), Netgear Arlo security cameras ($140.95) and mobile location-tracking app Glympse. While security monitoring services aren’t new, the easy access to ADT’s extensive network of professionals is. Canopy is certain to provide peace of mind for subscribers, and we hope to see available for more devices soon. 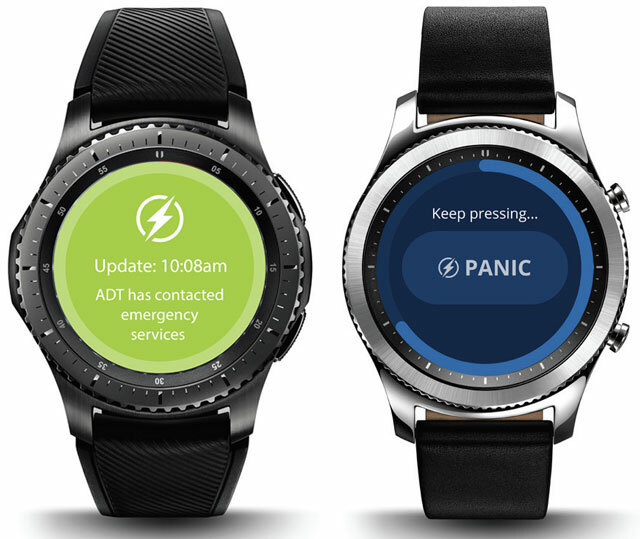 Canopy launches later this month for the Samsung Gear S2 and S3 as well as the LG Smart Security Hub. Integration with the Netgear Arlo and Glympse will come later. ADT is also launching its own mobile location-tracking app, similar to Glympse. ADT Anywhere, created in partnership with Life360, has a family focus. The service lets you keep tabs on your family wherever you are. Its basic features seem very similar to Life360, adding ADT's security monitoring powered by Canopy. The ADT Anywhere app keeps tabs on family members' current locations and alerts you when they come and go from locations like home or school. It also provides local crime alerts, detects car crashes and adds Canopy's panic button feature to your mobile device. When needed, ADT will contact emergency services or roadside assistance, so you and the rest of your family can be sure of your security wherever you go. ADT Anywhere is due out this summer. Finally, ADT is joining the many smart home products that integrate with Amazon's Alexa on the Echo and Echo Dot.The two Echoes are joining ADT's Pulse ecosystem of smart home products, so ADT customers will soon be able to control their smart home systems by voice using Alexa. These conveniences include locking doors, turning on lights and enabling your security system by voice — handy! Alexa integration will be available this month, so existing Alexa owners with ADT security systems should be able to take advantage of it soon.